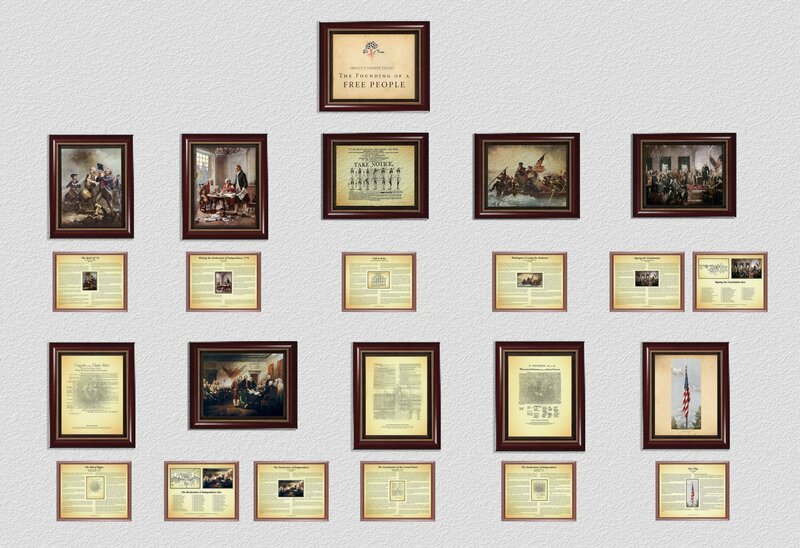 Our 11-piece mini-gallery (11x14 images). No storyboards so we include a QR code on the banner to read the storyboards and diagrams online! 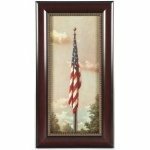 Includes permanent hangers, canvas seal and curriculum. 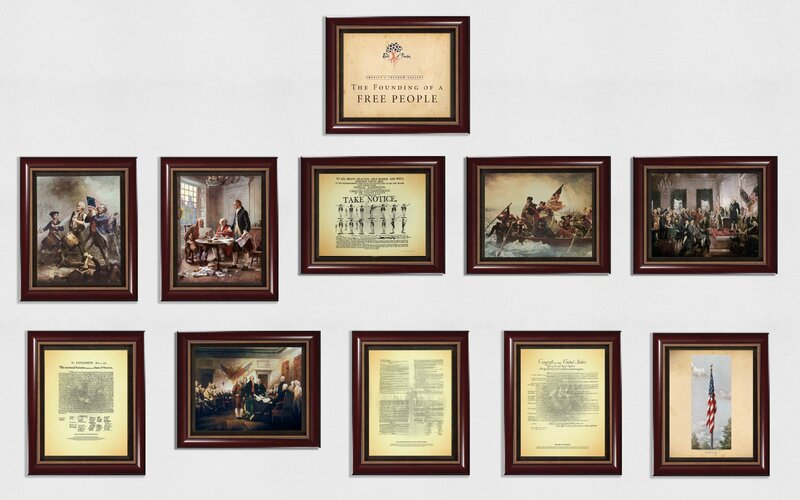 Our 23-piece mini-gallery. 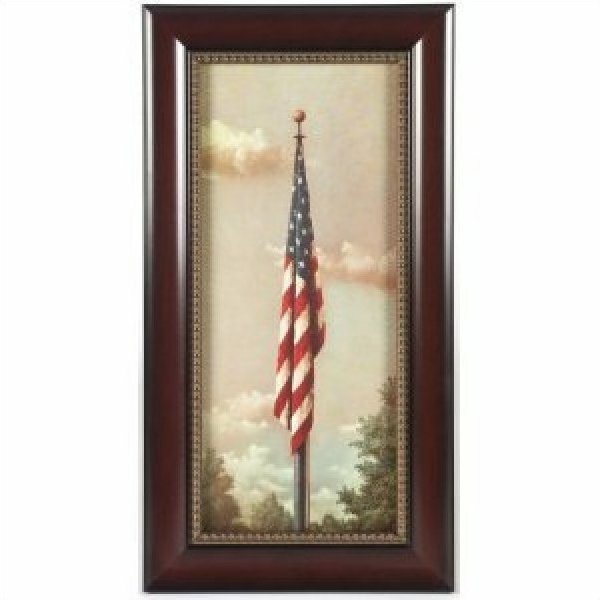 Includes 10 images (11x14). 12 storyboards (8x10) and 1 banner (11x14). This is similar to the Premier Gallery but the images are 11x14. Includes permanent hangers, canvas seal and curriculum. 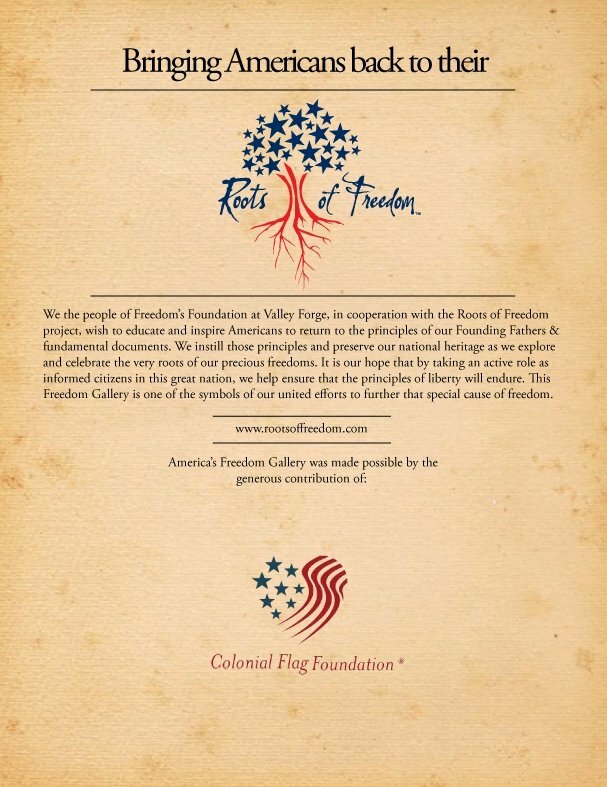 If someone or an institution helped to purchase your Freedom Gallery they should be recognized on a sponsorship plaque. 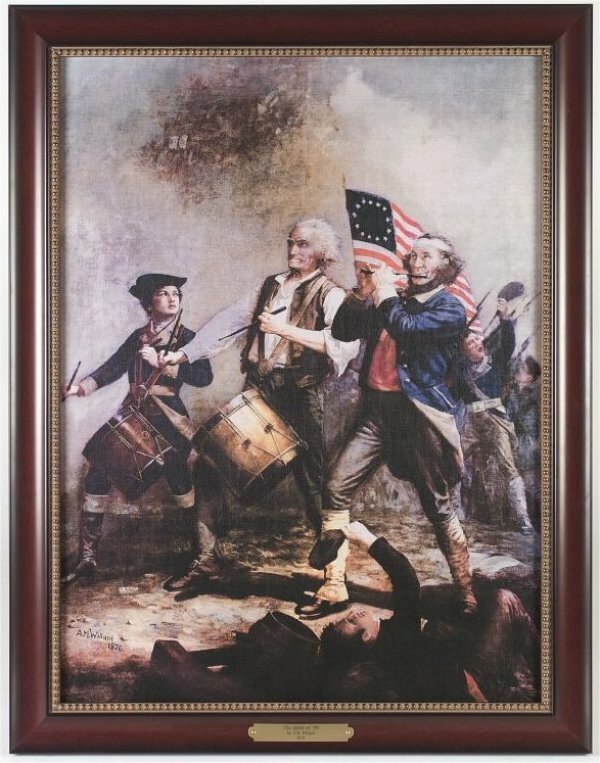 It is an 11x14 image that can either be framed or placed in a plaque. We will customize it however you want it! 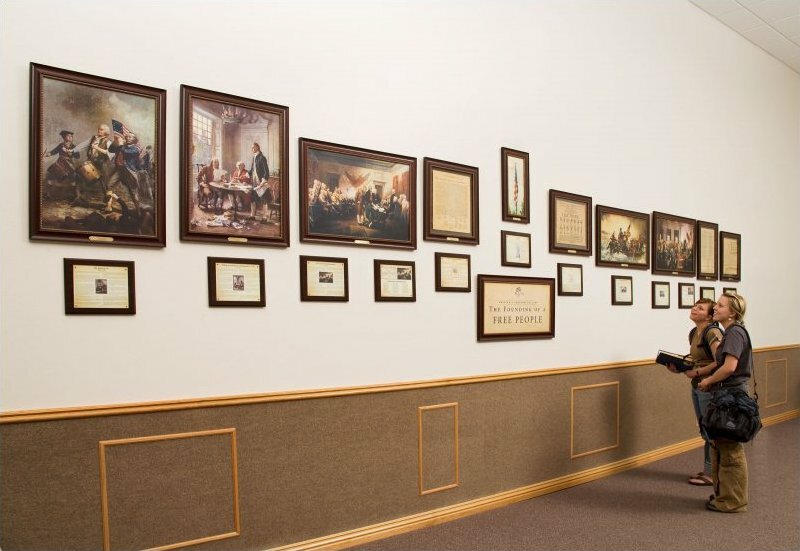 23-piece Executive Gallery. 10 images, 12 storyboards, and 1 banner. Our most beautiful gallery! 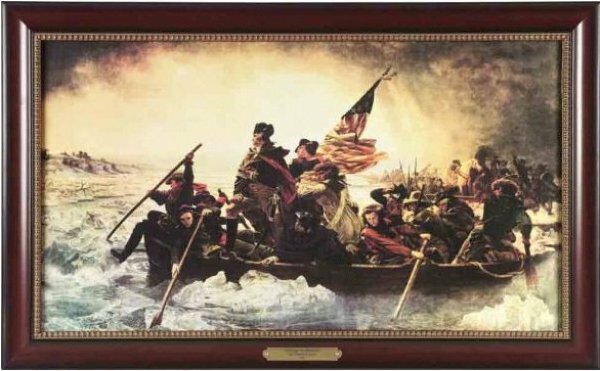 We include canvas seal over the images, permanent hangers, curriculum and more! 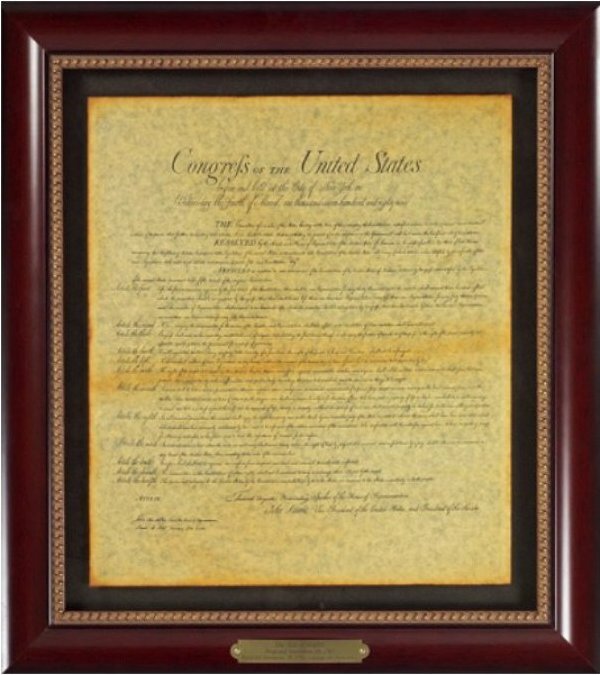 Executive Gallery image of The Bill of Rights document (14X16 antiqued and floated image on a charcoal background under ultraviolet protective plexi glass that aids in easy maintenance and preservation; 20X22 finished). 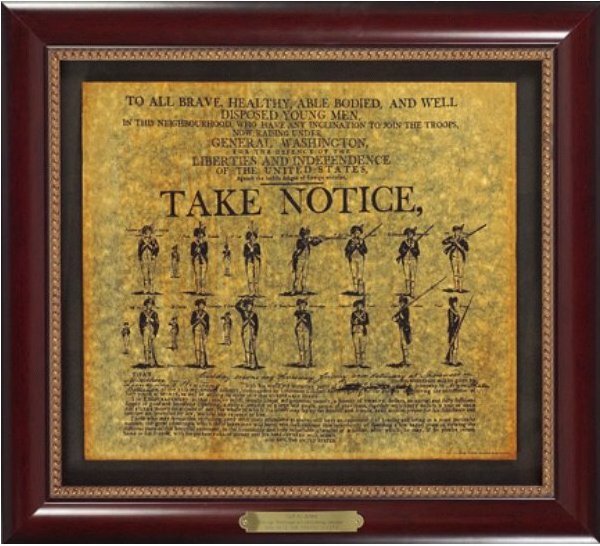 Executive Gallery image of The Call to Arms document (16X14 antiqued and floated image on a charcoal background under ultraviolet protective plexi glass that aids in easy maintenance and preservation; 22X20 finished). 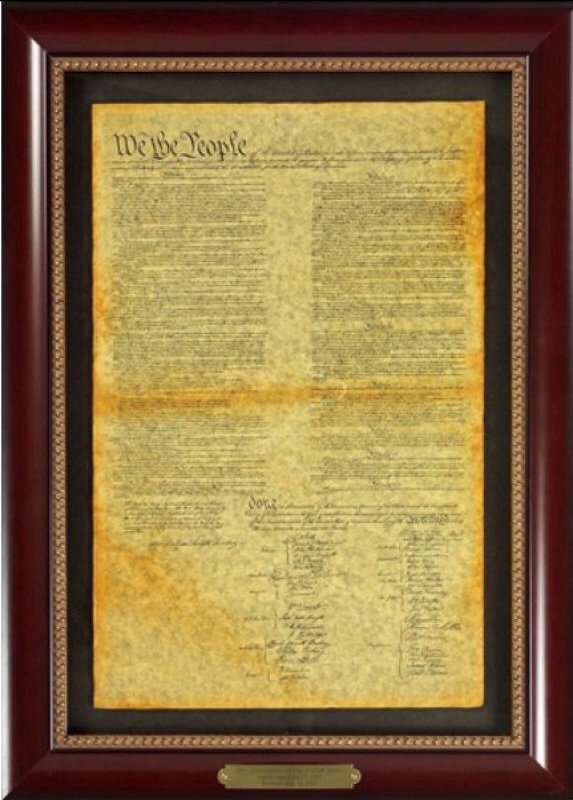 Executive Gallery image of The Constitution of the United States document (12X19 antiqued and floated image on a charcoal background under ultraviolet protective plexi glass that aids in easy maintenance and preservation; 18X25 finished). 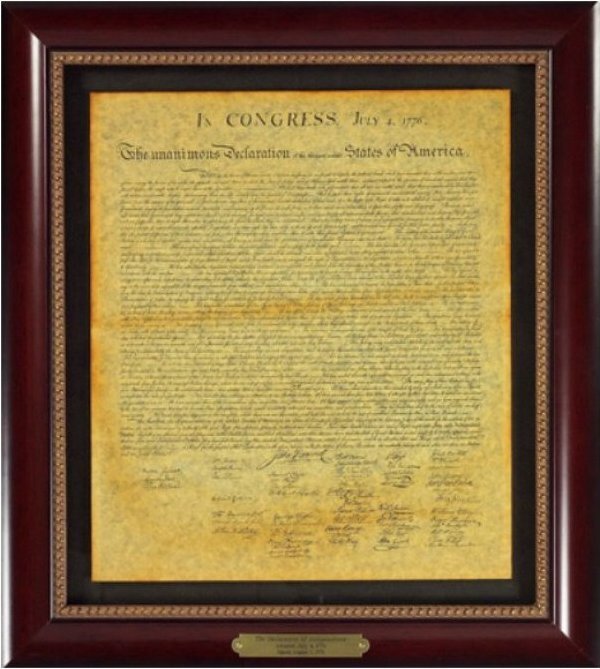 Executive Gallery image of The Declaration of Independence document (14X16 antiqued and floated image on a charcoal background under ultraviolet protective plexi glass that aids in easy maintenance and preservation; 20X22 finished). 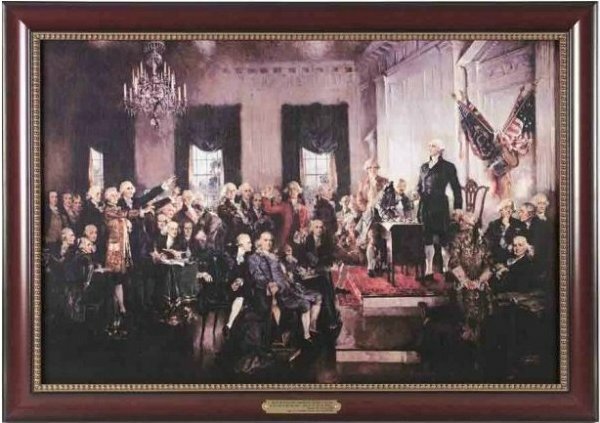 Executive Gallery painting of Signing the Constitution by Howard Chandler Christy, 1873-1952 (30X20 image with ultraviolet protective canvas seal or ultraviolet protective plexi-glass covers that aids in easy maintenance and preservation; 34X24 finished). 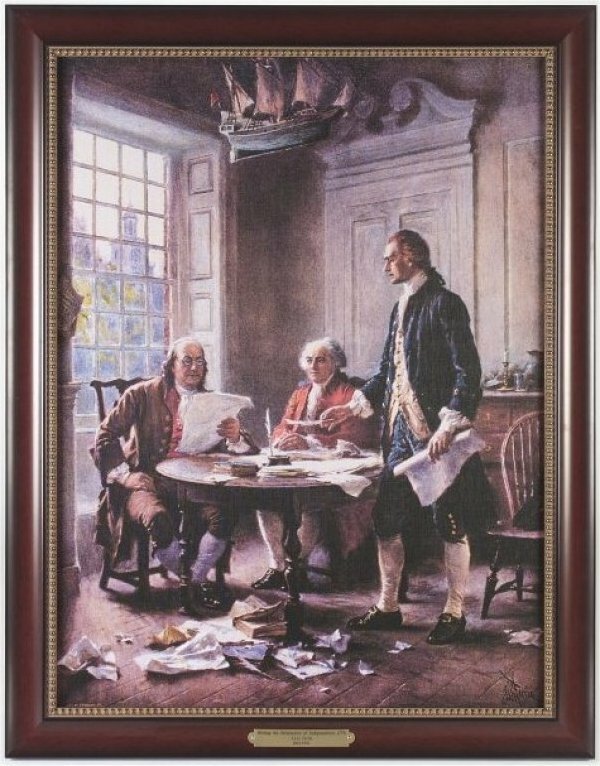 Executive Gallery painting of The Constitution - It's Only Keepers--The People by Robert Schoeller, 1950- (23"x37" image; 27"x41" finished) See long description for more information. 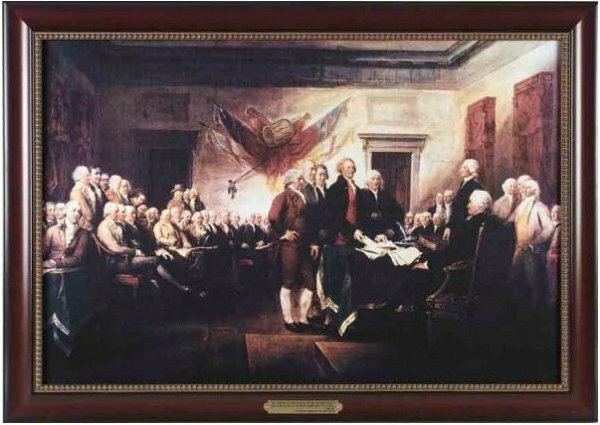 Executive Gallery painting of The Declaration of Independence by John Trumbull, 1756-1843 (20X30 image with ultraviolet protective canvas seal or ultraviolet protective plexi-glass that aids in easy maintenance and preservation; 24X34 finished). 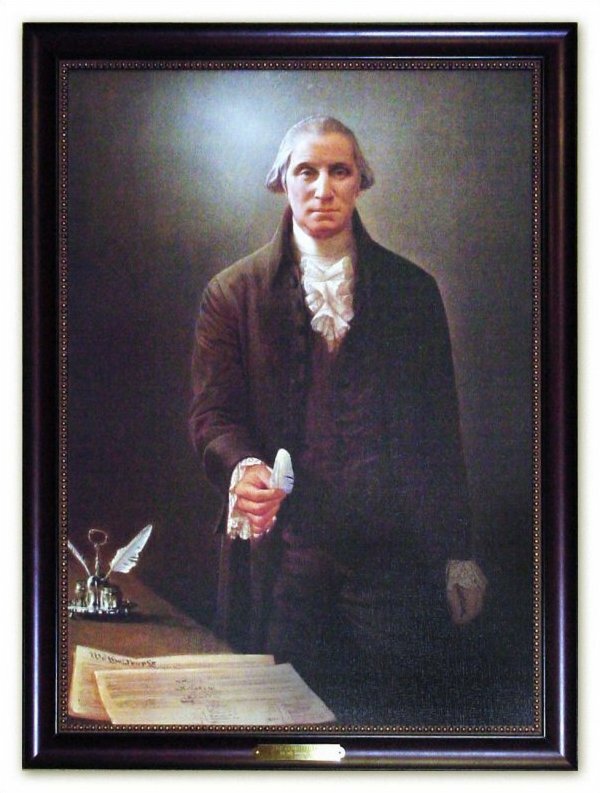 Executive Gallery painting of The Spirit of '76 by Archibald M. Willard, 1836-1918 (21X28 image with ultraviolet protective canvas seal or ultraviolet protective plexi-glass covers that aids in easy maintenance and preservation; 25X32 finished).